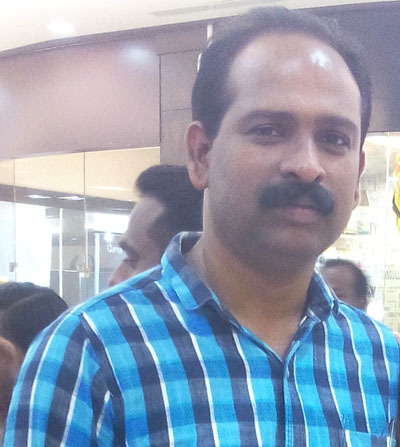 Hello...I am BIJU B VILAPPURAM, working as a teacher. I am also a blogger. I am doing many blogs & Websites related to competition exams of PSC/SSC/UPSC/RRB/BANK ... I also have blogs/Websites helpful for students (CBSE/ICSE/SCERT KERALA). I think these blogs/Websites are very helpful to both students and Job seekers. I would like to thanks to all Supporter and our lovely visitor for giving such a good response to us. I Hope You Like these blogs and Got Useful Information. If you have difficulty in any topic or doubt in mind. Just Feel Free to ask me in comment of that particular topic or contact me via e-mail or WhatsApp(only message). ഈ ബ്ലോഗുകളെല്ലാം മത്സര പരീക്ഷകൾക്ക് വേണ്ടി തയ്യാറാക്കപ്പെട്ടവയാണ്. ഓരോ പേരിലും ക്ലിക്ക് ചെയ്താൽ അതാത് സൈറ്റിലേക്കെത്താം. നിങ്ങളുടെ അഭിപ്രായങ്ങൾ ഇ-മെയിൽ വഴിയോ, വാട്സാപ്പ്‌ വഴിയോ, താഴെയുള്ള കമന്റ് ബോക്സിലൂടെയോ അറിയിക്കുക: നന്ദി.